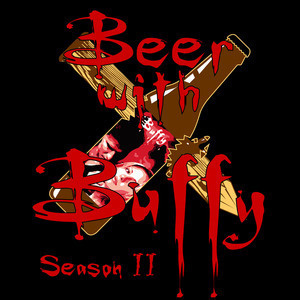 Josh and Rex review S2E14 of Buffy The Vampire Slayer "Innocence." Rex is a dumb dumb face. Josh goes a little too cockney. Narf. Please take cover at your nearest Orange Julius. And wear your galoshes. Did I miss anything?